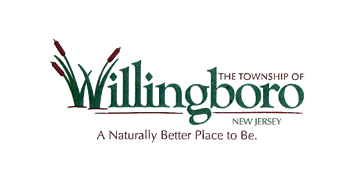 264 canned food items were donated to the library for distribution to Willingboro food pantries for the needy during National Library Week. 93 customers received fine forgiveness for their donations. Many of them gave over and above the donation needed to reduce their fines. Many other customers who owed no fines also donated food. Thanks to all our generous customers for making this initiative a success!